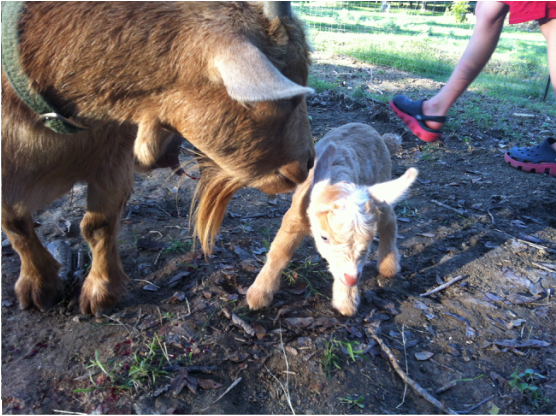 Last year, this baby goat, Pumpkin was born at IOS. This year she became a mamma goat. 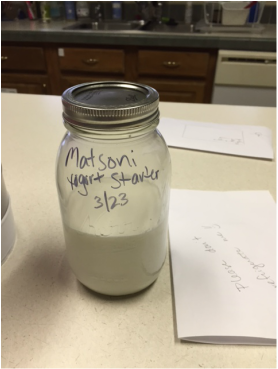 She is providing us with goat milk now, which becomes, yogurt, cheese and ice cream. Currently high waters have flushed the trash build ups in the creek and things look really beautiful. When we first started our school there was a lot of trash trapped behind a pile up of tree trunks.